DC's Legends of Tomorrow -- "Tagumo Attacks!!!" 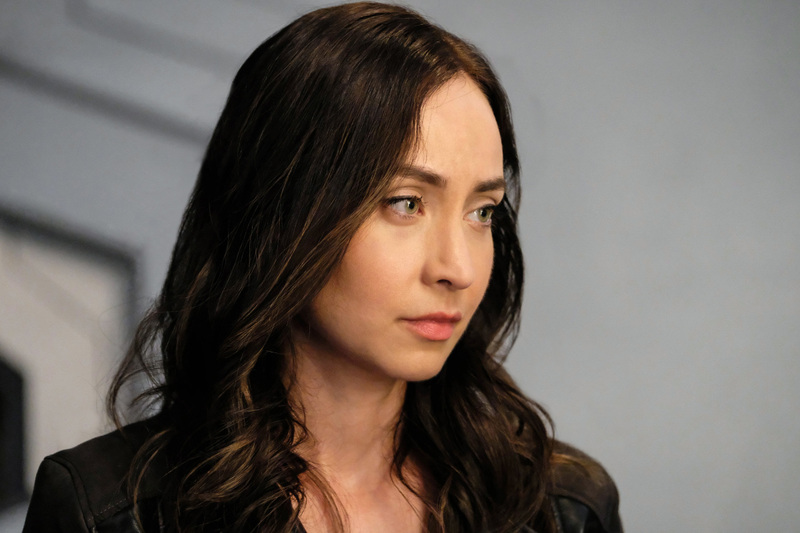 -- Image Number: LGN405a_0177bc.jpg -- Pictured: Courtney Ford as Nora Darhk -- Photo: Bettina Strauss/The CW -- ÃÂ© 2018 The CW Network, LLC. All Rights Reserved.